Vidhan Travels, One of the best car rental agent in Varanasi providing Luxury Toyota Corolla Altis. Now, You can book luxury Cars in Varanasi for Wedding or for VVIP guests at the cheapest rate. Hire Corolla Altis AC Car for airport pickup and drop. Get best deals on luxury VIP car in Varanasi. Sightseen and Varanasi local tours by luxury cars. We offer luxury cars and taxi services at a very reasonable price for Weddings and other Corporate visits. Book luxury cabs for airport pickup and drop in Varanasi. 4 seater Luxury sedan car for hire in Banaras. 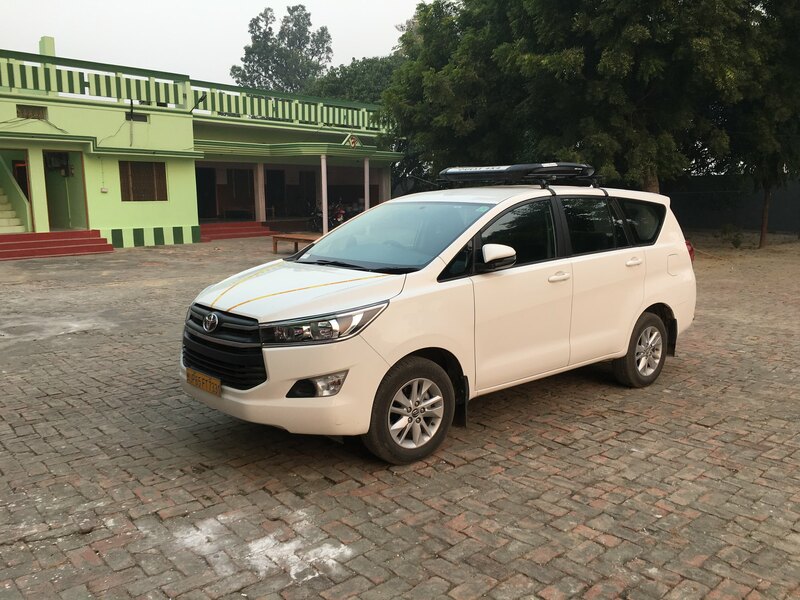 You can also book our luxury cars for Buddhist Pilgrimage tours from Varanasi. Toyota Corolla Altis is a 4 seater luxury sedan car. You can book Corolla from Vidhan Tours and Travels, Varanasi. Corolla is the most spacious and luxury cars in Varanasi. Suitable car for the long trip, marriage parties or weddings. Best for VIP and corporate visits in Varanasi. Book your AC Corolla Altis car @ Rs.18/Km. Toyota Corolla Altis comes with 4 seats with luxury chairs and adequate leg spaces. Especially for VVIP group of 4 passengers. Suitable for a small and long trip in and around Varanasi. This Air Conditioned (A/c) Luxury Sedan car is capable to accommodating 4 pax together with luggage up to 5. 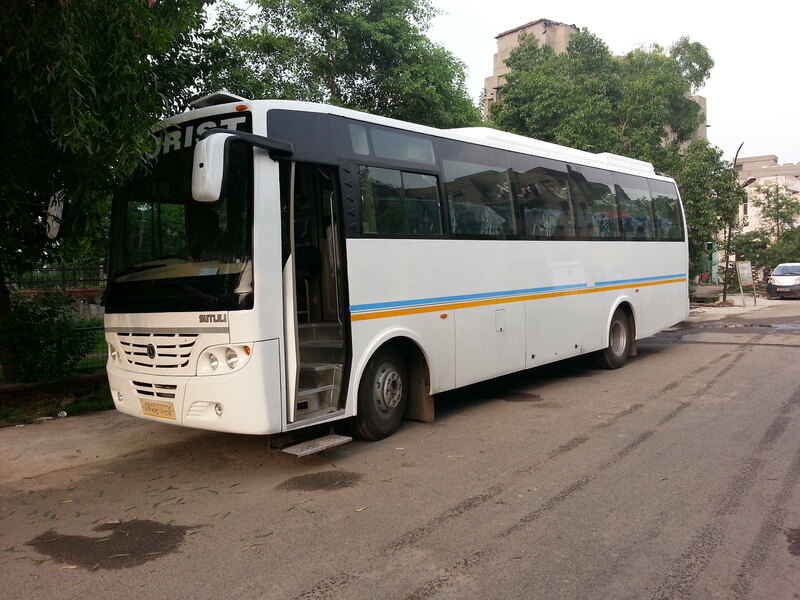 The comfortable seats and super performance of this vehicle can make your travel memorable. 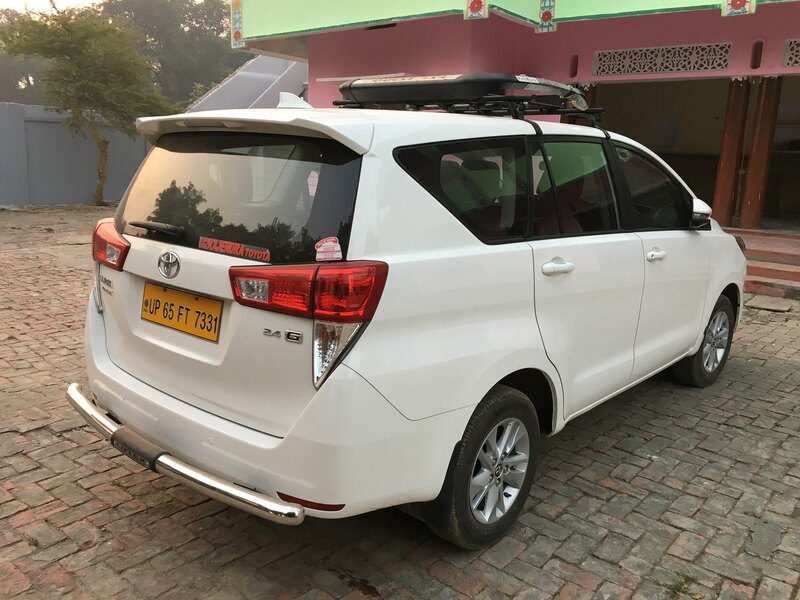 If you are thinking of Varanasi tour or corporate visits around Varanasi and want a luxurious ride please do not hesitate to book a Corolla Altis car. Call or Whatsapp 9650867077 to ask us for instant booking and get the cheapest rate for Altis. Toyota Corolla is a 4 seater luxury sedan car. Suitable for every conditions. This 4 seater vehicle provides luxurious ride, comfort and super performance that makes your travel enjoyable and unforgettable. If you are making your traveling plan, book your Toyota Altis through vidhantravels.com and get the cheap and best price deals. Toyota Corolla for Airport pick-up/drop @ Rs. 2500/- only. Book Toyota Corolla Altis for varanasi upto 8hrs/80kms @ Rs. 3500/- only. Driver allowance Rs.400 per day(Not applicable on airport transfers). How many seater and types of Toyota Corolla or luxury sedan Cars in Varanasi? We have all kinds of Luxury Sedan Cars of 4 Seater available in Varanasi. You can book 4 Seater Toyota Corolla for luxury ride. Where to go from Varanasi by Toyota Corolla? Corolla Altis is super luxury Car that makes your journey very comfortable and Fatigue-free. You can have full tour & sightseeing of Varanasi by Toyota Corolla Altis. You can start your journey with Corolla Altis car to any place in India from Varanasi where you want to go, i.e. 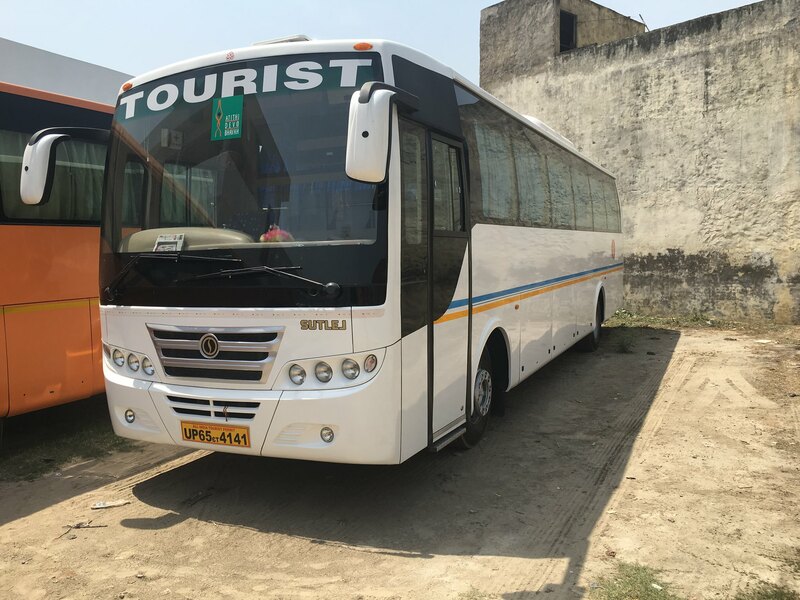 Allahabad, Ayodhya, Lucknow, Gaya/Bodhgaya, Nepal(Kathmandu), Kushinagar, Sravasti, Lumbini, MP(Chitrakoot, Khajuraho), Delhi, Agra, Mathura any where in India with joyfull ride without any inconvinience.